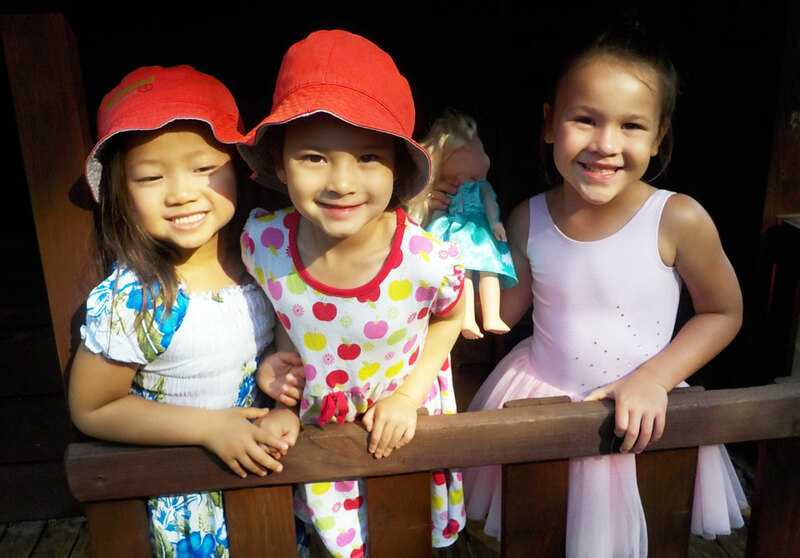 Appleseed’s long day care centre in Epping is a wonderful place for children to grow. There are lots of stories and songs and cuddles and games. 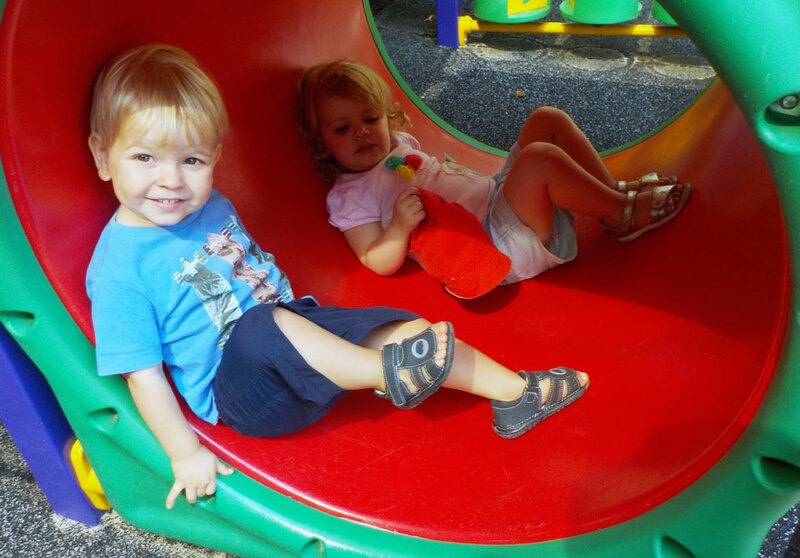 There are plenty of healthy outdoor activities in our safe and shaded play areas. There are nutritional meals and peaceful rests for growing bodies. 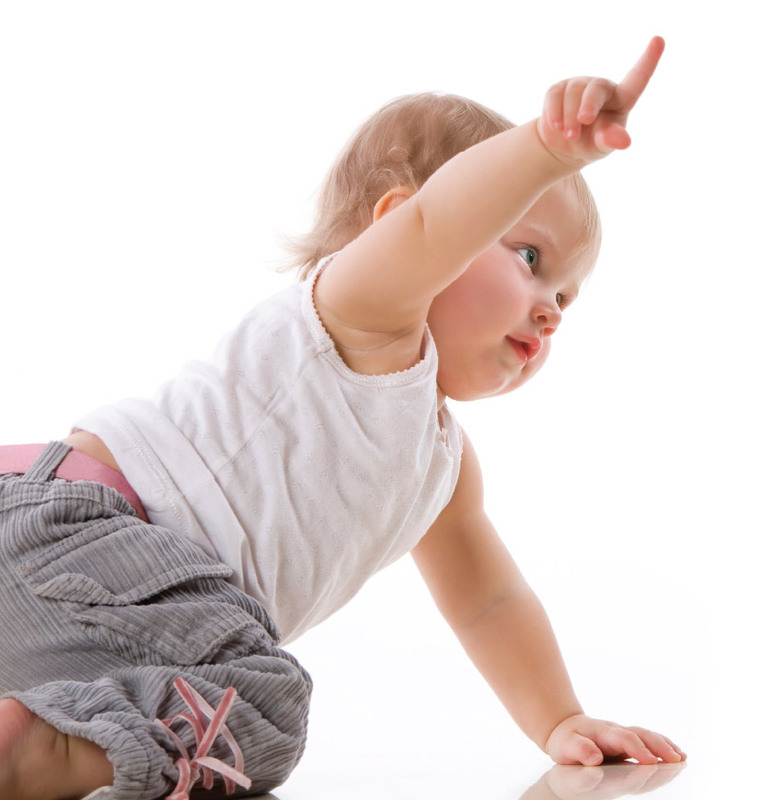 There are the highest quality early learning programs to prepare your child for society and school. Please read on through our site to find out all about us. If you would like to know more, please call our Centre Director, Hannah, on 9869 0555 and have a chat. Appleseed Childcare has a wonderful team of early childhood educators who care for your children with love and compassion. 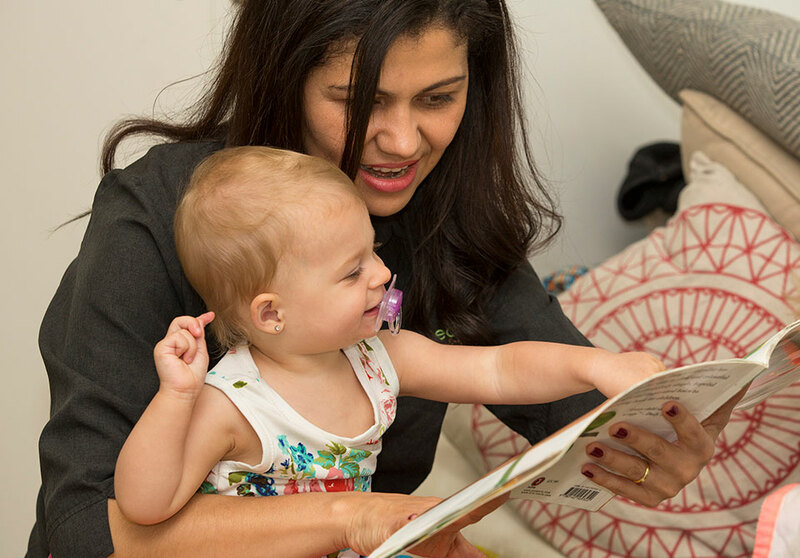 Appleseed’s tried and tested programs help your child develop through every stage – from their first months until they begin school. 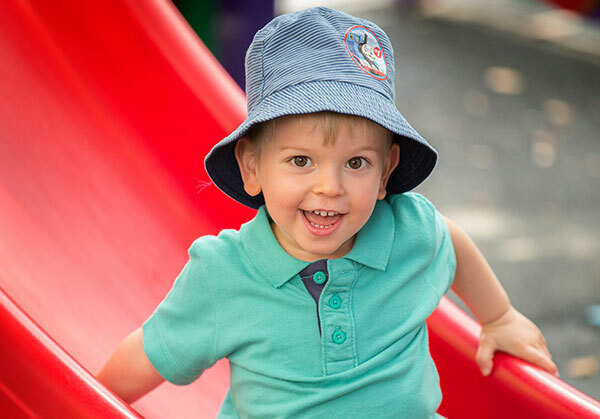 See what’s been going on at Appleseed Childcare recently, and all the exciting things we have planned for the future. The National Quality Framework comprises seven key areas of child care quality. The required standards in each area are extremely high, as you would expect. Appleseed has an overall rating of “Exceeding”, which ranks it among the highest quality centres in Australia.